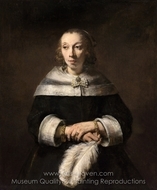 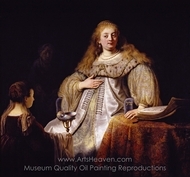 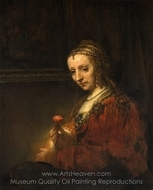 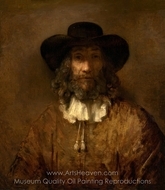 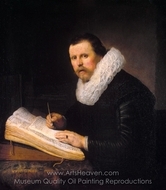 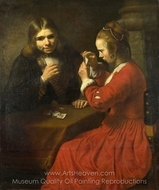 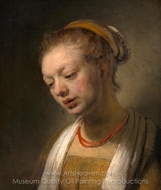 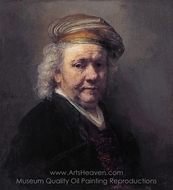 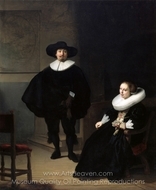 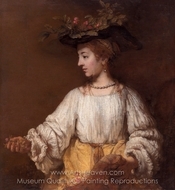 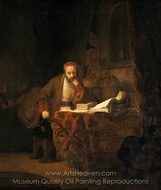 The Dutch Golden Age and the height of Baroque are synonymous with Rembrandt famous paintings. 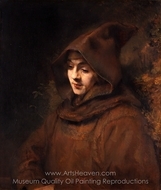 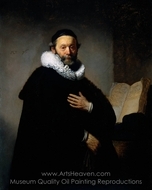 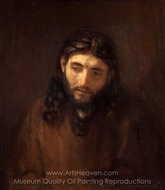 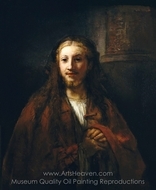 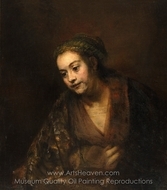 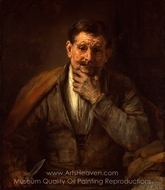 Born Rembrandt van Rijn in 1606, he is easily still one of the most respected and important painters in history. 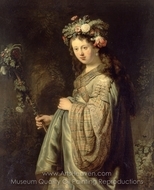 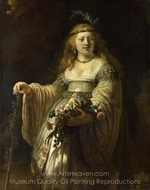 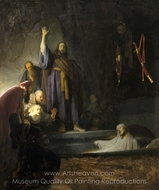 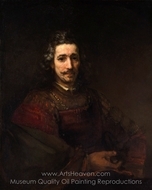 Not all of the Rembrandt paintings were initially famous, however. 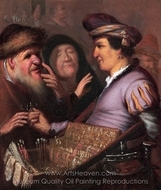 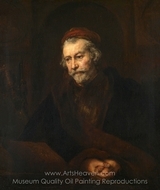 He initially made his living from painting portraits before moving on to more involved scenes depicting modern life in the 1600s, as well as Biblical stories. 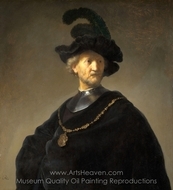 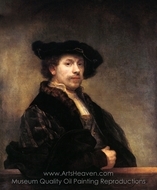 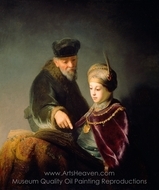 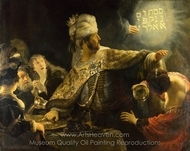 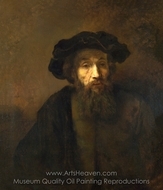 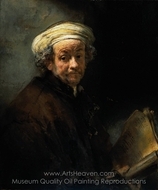 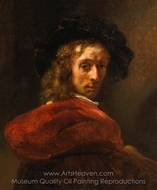 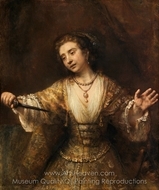 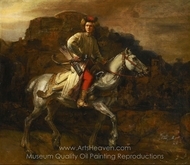 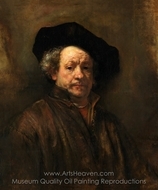 Today, an authentic Rembrandt painting or even Rembrandt portraits can be worth several millions of dollars! 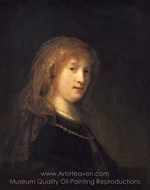 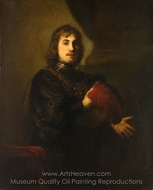 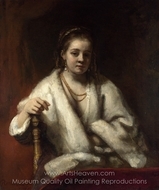 During his younger days, Rembrandt painted commissioned portraits. 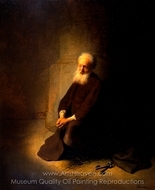 He was successful enough that his work afforded him a fine quality of living. 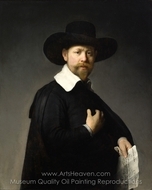 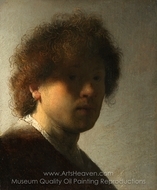 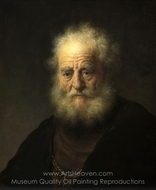 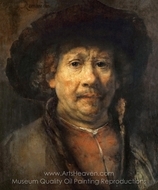 Rembrandt portraits were known for their precise brushwork and smoothness of the painting. 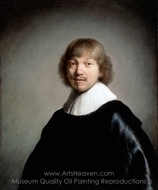 He took great care to create an accurate and appealing likeness. 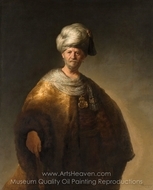 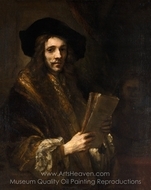 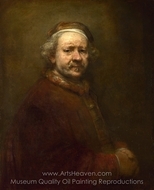 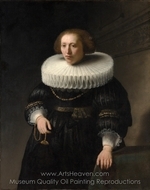 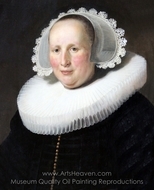 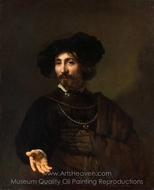 In his portraiture, Rembrandt had a special technique of ensuring this. 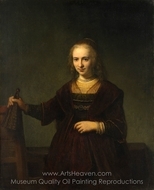 He realized that the key to creating a captivating portrait was by focusing on the eyes. 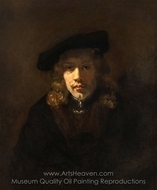 Rembrandt portraits all display a certain style of positioning the model, lighting the face, and painting from a certain perspective. 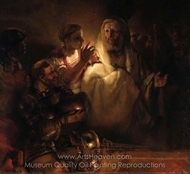 This style, now known as “Rembrandt lighting” was so effective, that it is still used today, not only in painting but also in photography. 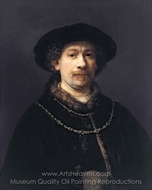 Many of the later Rembrandt paintings were a far departure from his staid portraits. 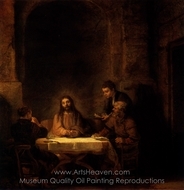 He enjoyed extending his artistic talents by working on landscapes, action scenes, and Biblical depictions. 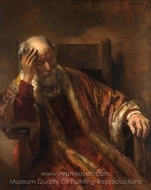 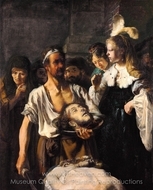 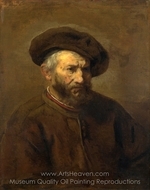 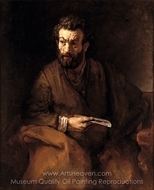 Compared to his portraiture, the later Rembrandt paintings typically displayed a much rougher style and technique. 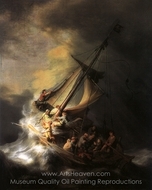 The painter famously declared that he wished to portray “the greatest and most natural movement” in his work. 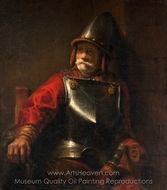 For example, a famous Rembrandt painting, The Night Watch, shows a group of musketeers and soldiers readying themselves for an expedition. 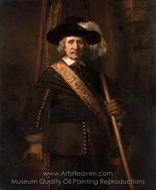 Conventionally, most military paintings of the time used rank and orderly lines to arrange the people within the image. 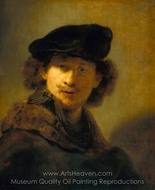 Rembrandt paintings instead showed people and landscapes in natural situations. 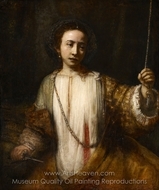 Many of the Rembrandt famous paintings did not only rely on a sense of movement to bring the image alive. 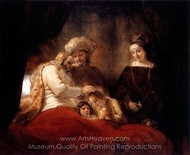 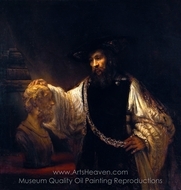 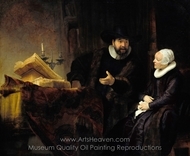 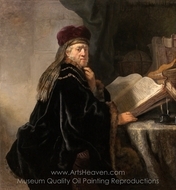 Rembrandt also used the viscosity of his paint materials to give a new sense of dimension. 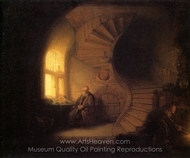 With a background in etching, he was well used to working with burnt plate oil, made from thickened linseed oil. 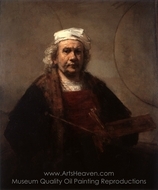 By mixing this with chalk and paint, Rembrandt could create a paint that dried thickly as opposed to the flawlessly smooth paints of his portrait work. 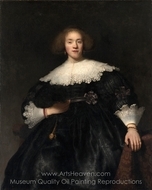 Many a Rembrandt painting thus displays not only a sense of action, but also a sort of heavily textured, three-dimensional appearance. 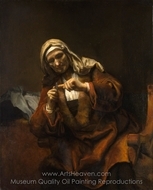 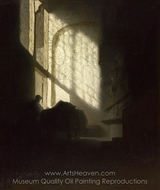 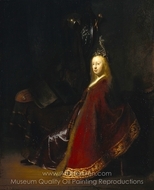 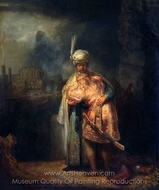 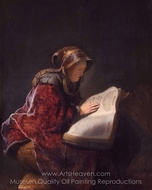 To create an image that was even more astonishing, Rembrandt used a technique called chiaroscuro, creating great contrasts between shadow and lit areas, for a simultaneous sense of mystery and harmony. 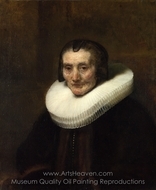 Picking a favorite from the many Rembrandt famous paintings can take a while, but it will certainly draw captivated gasps from on-lookers time and time again.